Get an AA loan today! Some very competitive rates available when compared against Police Mutual. Make sure you shop around. 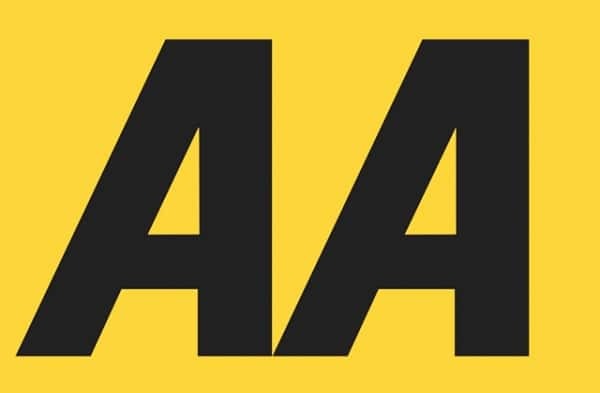 You’ll likely be familiar with the AA (Automobile Association) as the UK’s largest motoring organisation, with over 15 million members and a history that began in 1905. The company first began in 1905, when four driving enthusiasts banded together in London to form the AA. From day one their goal has been exactly the same: to protect you, the motorist, and put your interests first. Whilst breakdown cover has always been the AA’s number one priority, they’ve since branched out into finance, insurance, leisure and lifestyle services. Today the AA can provide you with a persona loan that can help you turn your plans into a reality – whether you’re starting a home improvement, booking a holiday or simply consolidating existing debt. Rates are based on personal circumstances. They offer their customers a straightforward loan service with the likes of a low rate loans of 3.1% APR representative (fixed) for personal loans of £7,500 to £15,000 over 1 to 5 years. Plus they have a simple online application and instant decision in the majority of cases, and you could be well on your way to making your dreams a reality. There’s no obligation when filling in the online application and with a friendly and reliable customer service at hand, there’ll always be someone you can speak to about a potential loan. For all the latest promotions and offers from AA Loans, be sure to visit us first and we can help you get the best deal possible. Important information The interest rate offered on assessment may differ and the representative APR may not be the rate that you receive. The rate you are offered will depend on a number of factors including the amount you wish to borrow, your chosen term and your personal circumstances – including your credit rating. APR: The Annual Percentage Rate (APR) is used to describe the overall cost of money borrowed. It takes into account the interest rate, when it is charged (daily, weekly, monthly or annually), any fees charged when setting up the loan and any other costs applicable to the loan. The APR makes it easy to compare different loan products across the market.